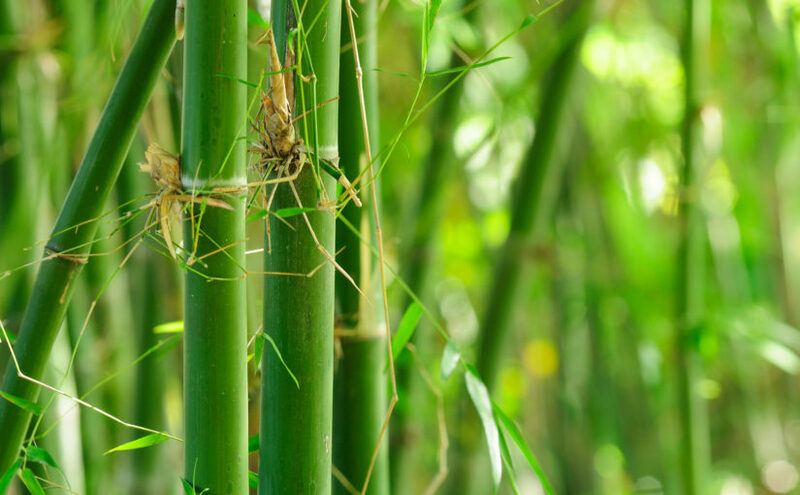 Bamboo is grown without pesticides and is naturally resistant to insects and infectious bacteria. Cotton, on the other hand, requires a large amount of pesticides to be grown — even organic cotton isn’t perfect in this regard. This results in a higher crop waste too. Bamboo is also a self-sufficient crop that only requires a third of the water that cotton needs to grow. It’s also self-replenishing and rarely needs replanting — cotton needs harvesting and replanting annually. One acre of bamboo will yield 10 times more crop than one acre of cotton will. Bamboo fabric is still processed chemically, like cotton. It is possible to process it mechanically, which is less harmful to the environment, however it is labour-intensive, expensive, and the resulting fabric is not soft enough to be used for underwear. The chemical methods of production create some toxic by-products with can cause harm if not disposed of ethically. 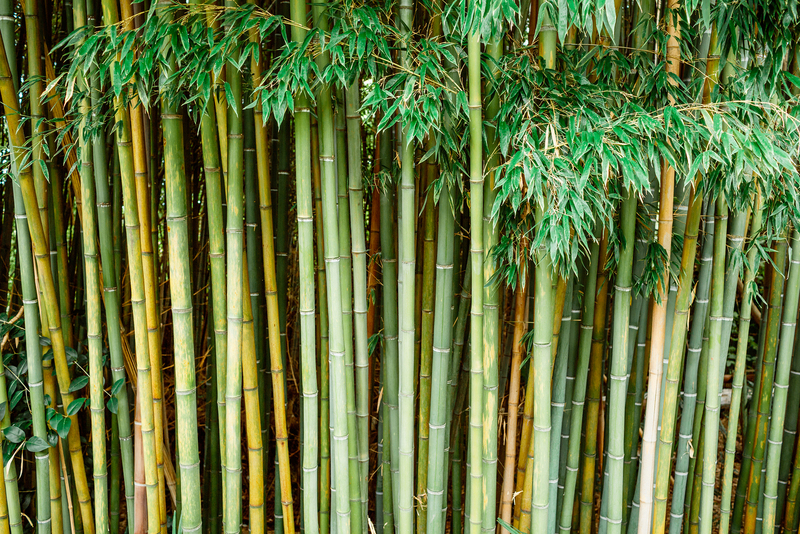 It could even be claimed that the end product from the process isn’t really bamboo anymore! ‘Textile miles’ is also an issue (shared with cotton), where even if bamboo is grown locally, it may be processed thousands of miles away, in another country. This means the transportation of masses of bamboo, which could instead be avoided. Of course, this isn’t the case for all bamboo products; just the majority. So, if you are looking to shop ethically and in an eco-friendly manner, it pays to check with the manufacturers. Although, you will probably be able to tell from the quality of the product itself, also. Overall, while bamboo itself has many claims to being eco-friendly, the way it is currently most often processed for products is no better than the process used for cotton. However, some may choose it over cotton due to the ways in which it is grown and the additional benefits the fabric offers over cotton.